Big Daddy Weave is a contemporary Christian band composed of Mike Weaver (lead singer), Jay Weaver, Jeremy Redmon, Joe Shirk, and Brian Beihl. They are signed to Fervent Records. The band met after college at the University of Mobile. Mike Weaver had been serving as worship leader of a Pensacola, Florida church and attending community college in the area. 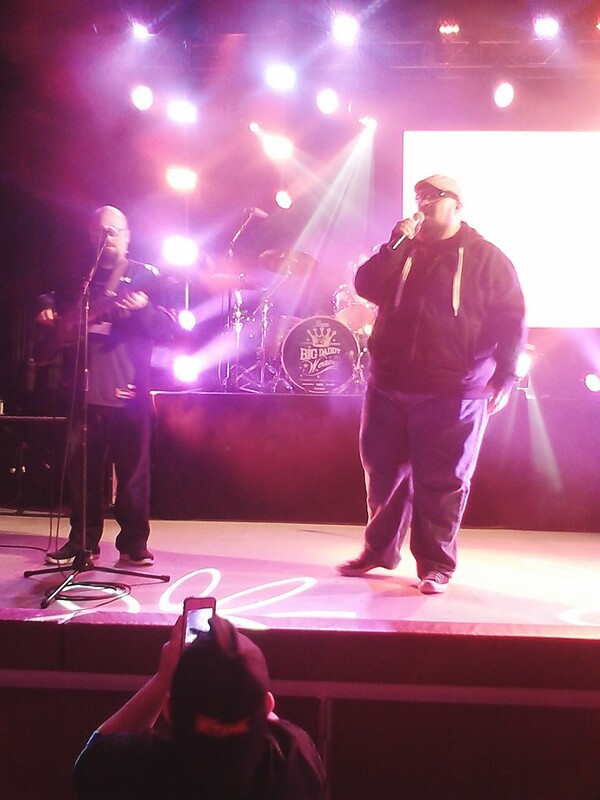 He came to the university at the urging of his pastor, and studied voice.In both 2006 and 2007, Big Daddy Weave toured with Mark Schultz on his "Broken and Beautiful" Tour. In 2009, they headlined the "What Life Would Be Like" Tour with guest musician Josh Wilson.